NuGet Gallery | Packages matching Tags:"sql-builder"
12 packages returned for Tags:"sql-builder"
OracleSqlBuilder is a data-access API for Oracle. A query builder for Oracle. A query builder for MySQL. 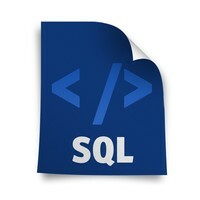 Allows you to create your SQL queries in an object oriented approach. A query builder for SQL.